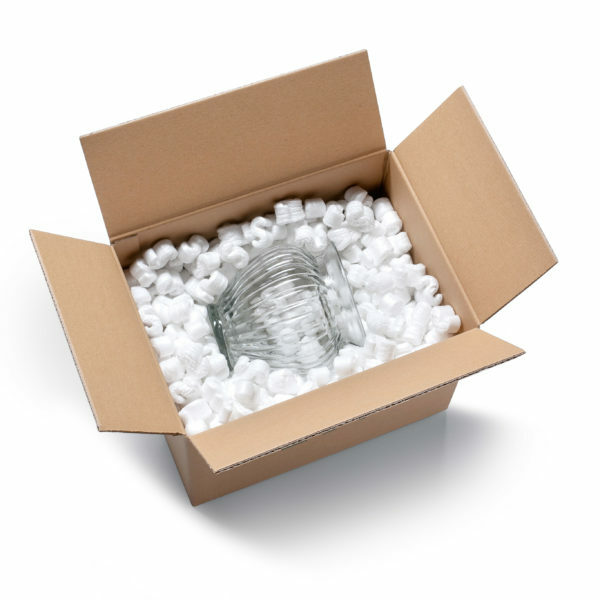 Bespoke foam inserts, end caps and moulds made to perfectly cushion your products, hold them in place and protect them from impacts during transit or shipping. Various strengths of polyehtelene and polyurethane foam available depending on your requirements. Fill spaces between box contents to prevent movement and provide cushioning. Options include: white or coloured packaging chips, eco-friendly biodegradeable packaging chips, paper void fill and air pillow void fill. Various specs and sizes available. 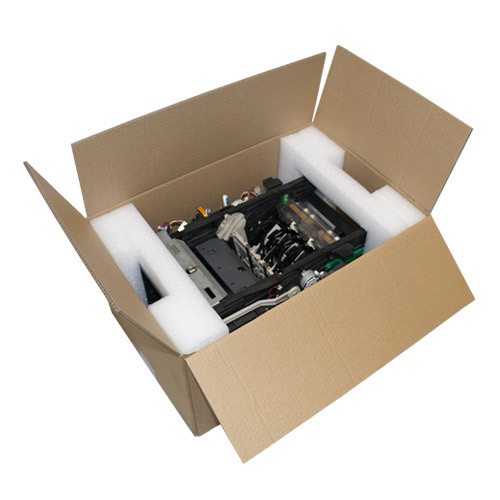 Improve performance, productivity and shipping quality of your products with a paper protection system. The easy to use system from Sealed Air comes with both manual and programmed modes. Paper void fill available in 3 different weights. The responsible, eco-friendly choice with 100% recycled and renewable content. Reliable and versatile inflatable cushioning system to protect, block and brace your products within their packaging. 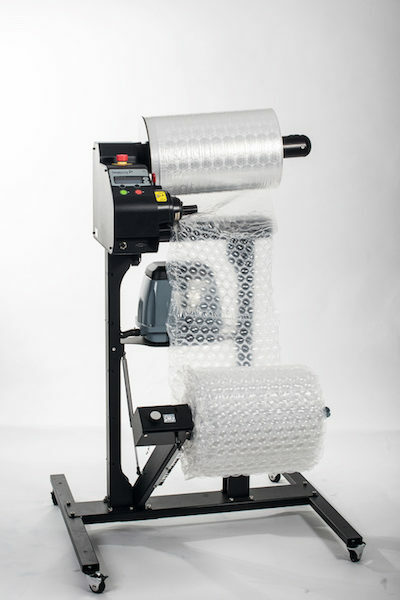 Produces bubble wrap at speeds of up to 30m/minute and a 90cm diameter roll in under two minutes. 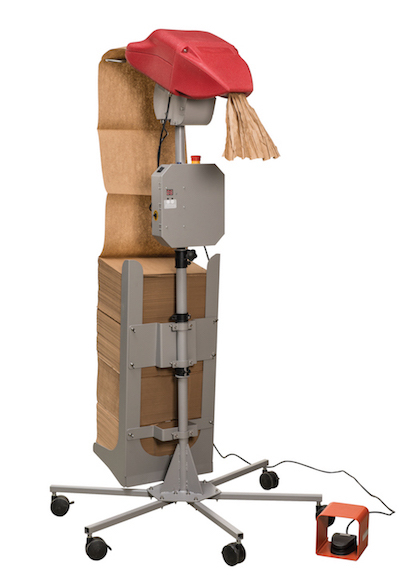 Delivery system and accessories available to suit every packaging operation.